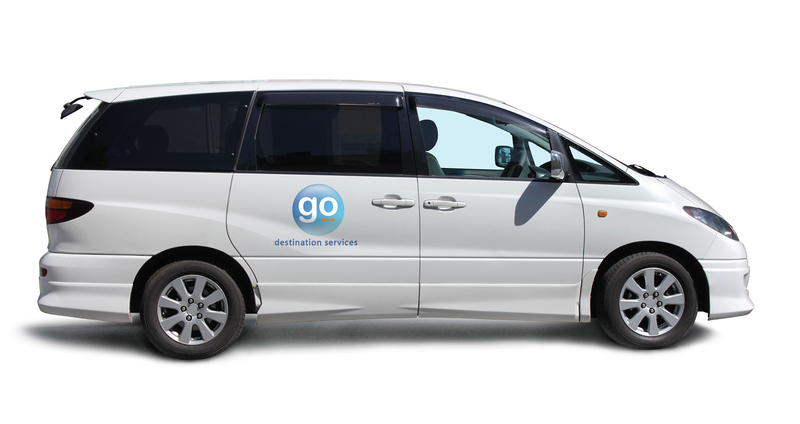 GO is quickly becoming a premier destination services provider for relocations and assignments to all destinations in the United States and to many locations throughout the world. 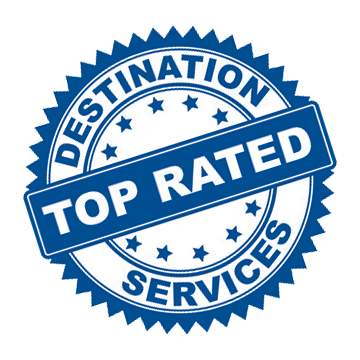 Founded in 1998, GO Destination Services is headquartered in Carmel, Indiana, a suburb of Indianapolis. GO’s ability to consistently deliver world-class personalized destination service is reflected in a 97% satisfaction rating and extraordinary accolades from thousands of relocating associates. GO believes that people on-the-move should have the finest orientation and destination experience. This is why we maintain a robust, expansive network of professionals to connect relocating associates to their new city with confidence and comfort. The results provided to GO’s clients are accomplished through the strategic use of technology, passion for service, and a keen understanding of the goals and the client. Official Name: GO Company USA, Inc. Founded in 1998, GO has spent the last twenty years growing its service reach throughout the US, Canada, and hundreds of international destinations. As one of the fastest growing destination service providers in the industry, GO is most recognized for it proprietary destination service apps, personalized service, and tenured service systems. To expand its reach, GO is eyeing acquisition in Canada and the UK. GO is headquartered in Carmel, Indiana.